I want to make my husband fall back in love with me, so that when I tell him to get out of my life he'll care. I want it to hurt. 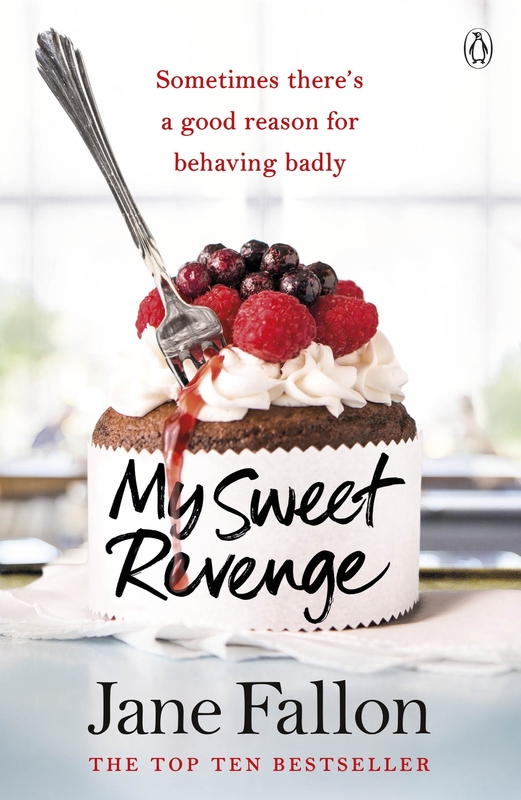 Love My Sweet Revenge? Subscribe to Read More to find out about similar books.